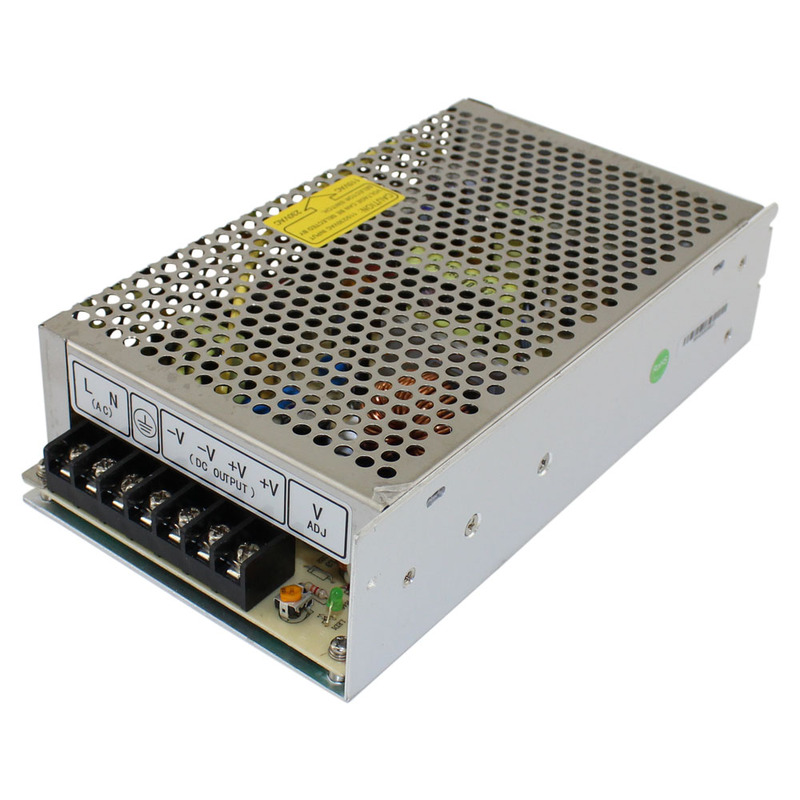 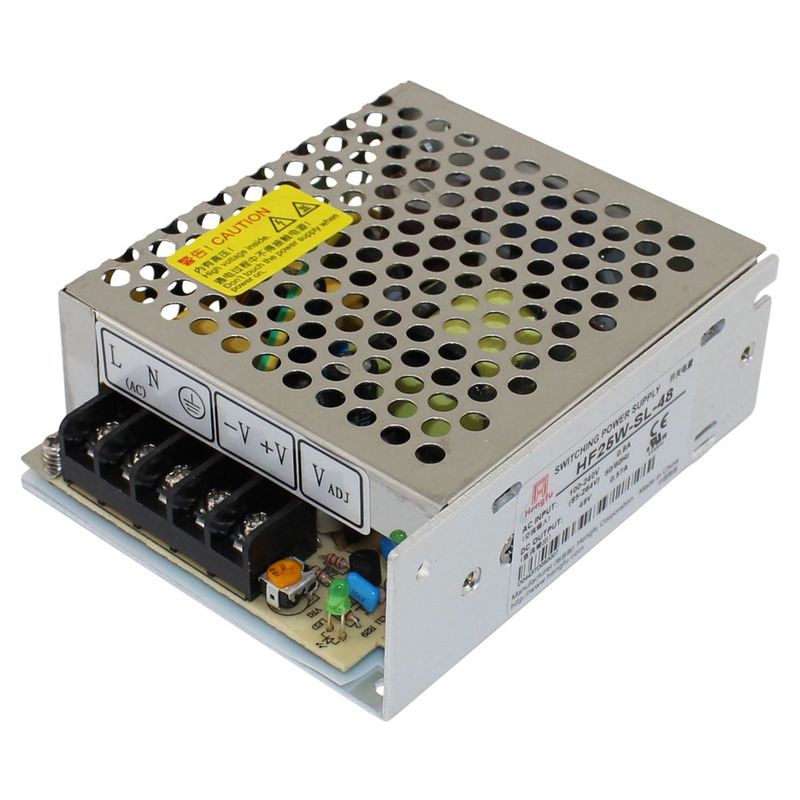 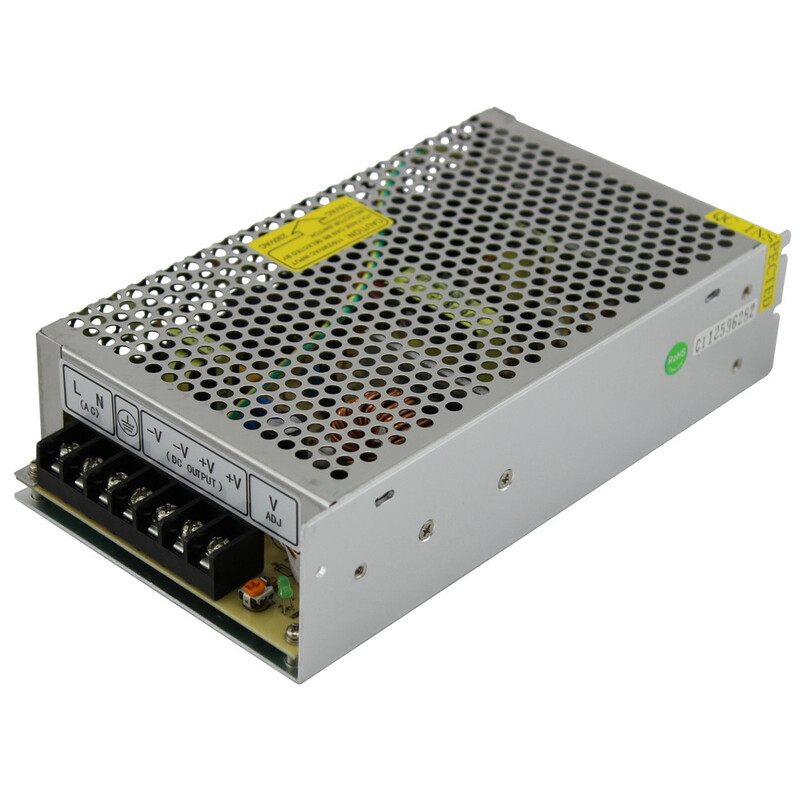 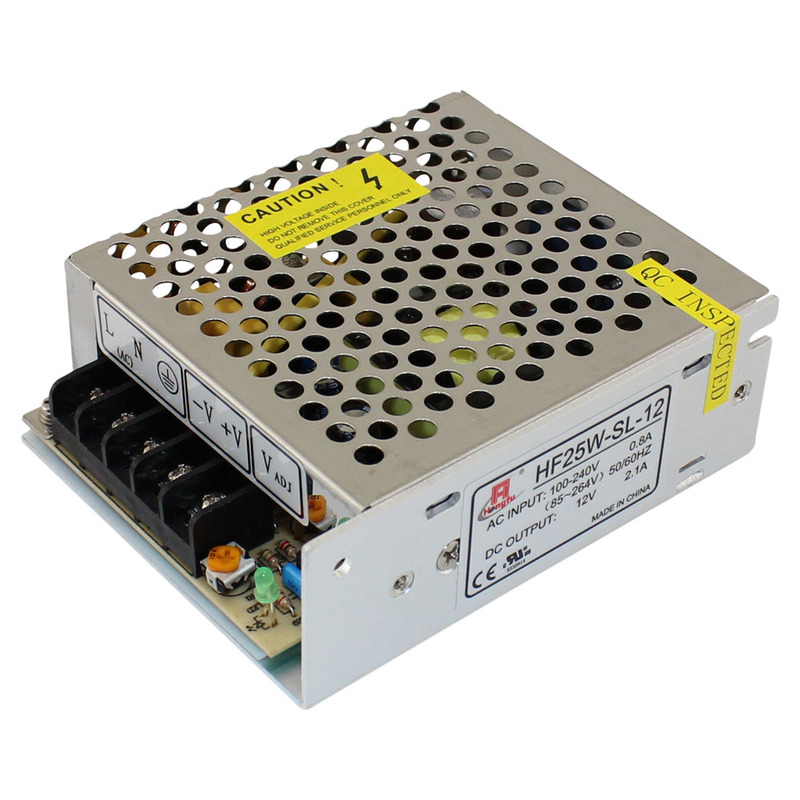 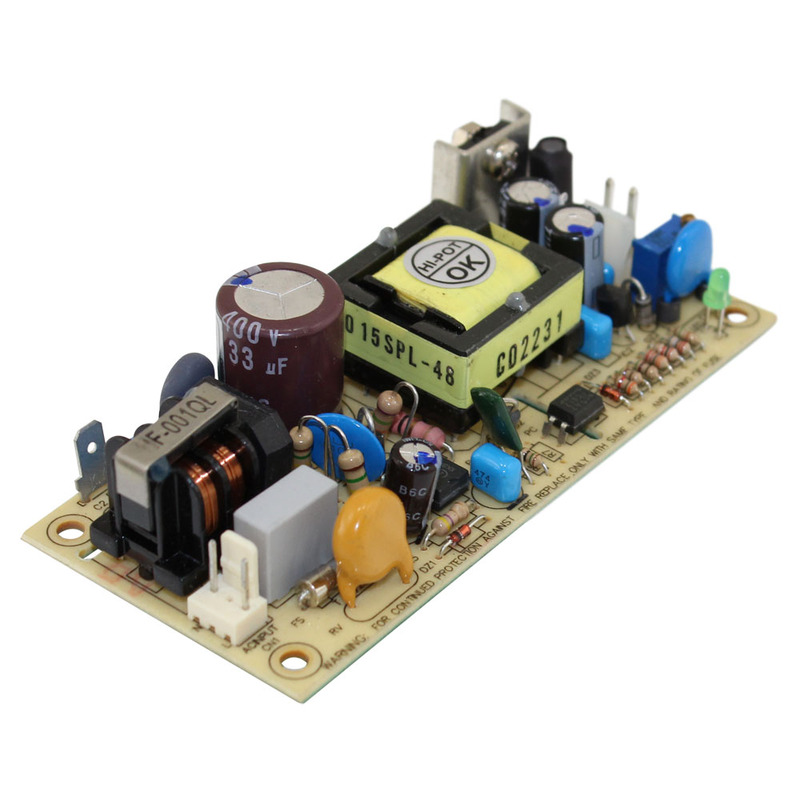 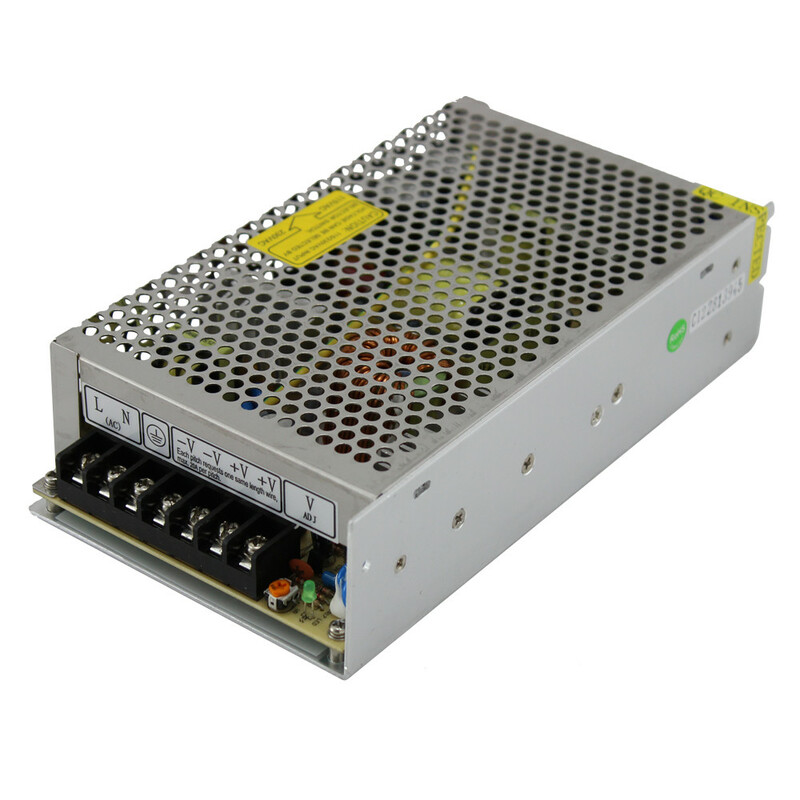 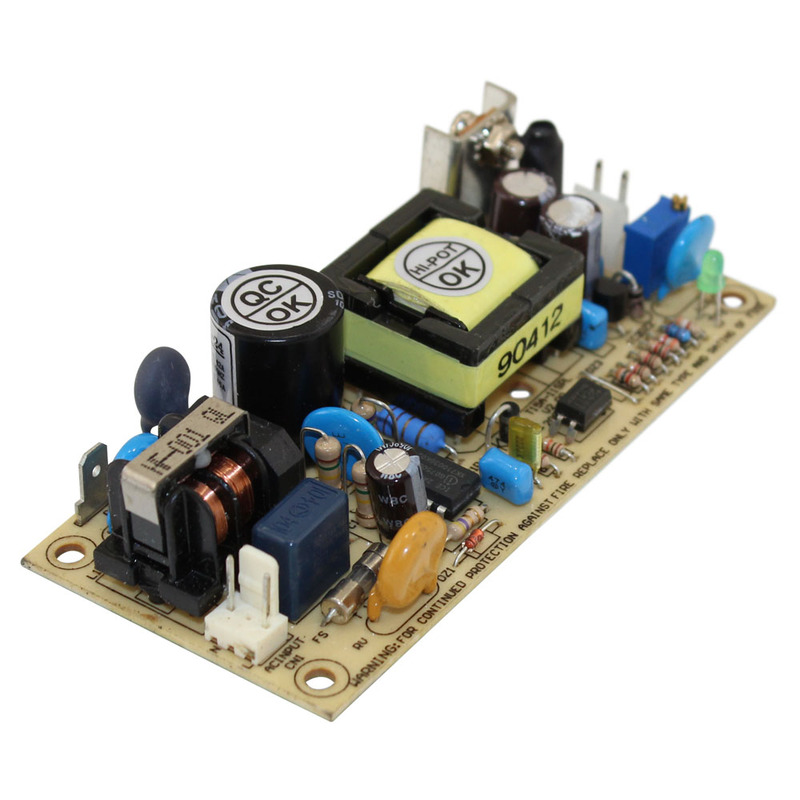 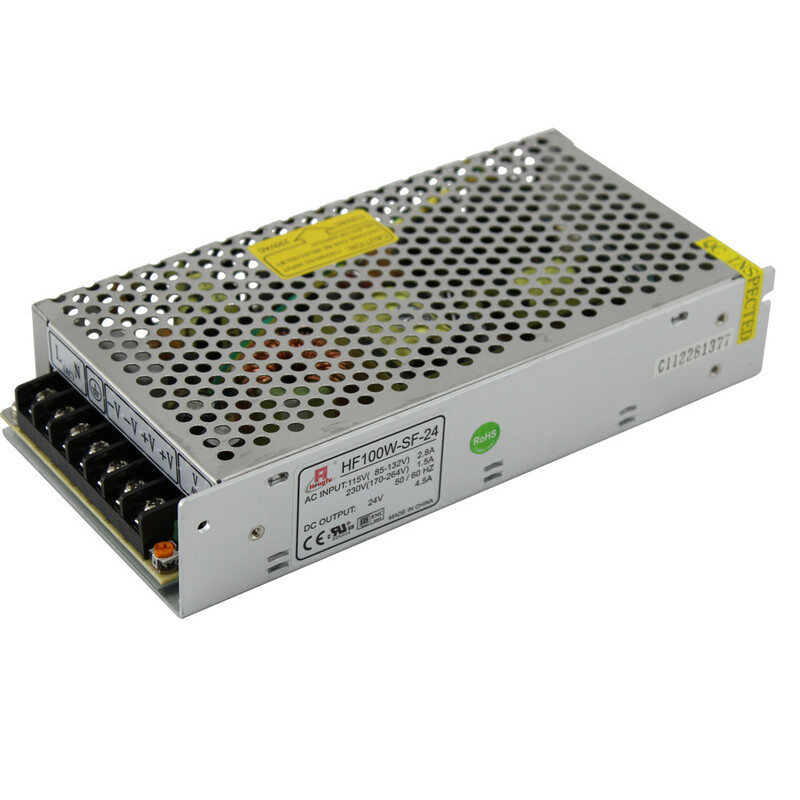 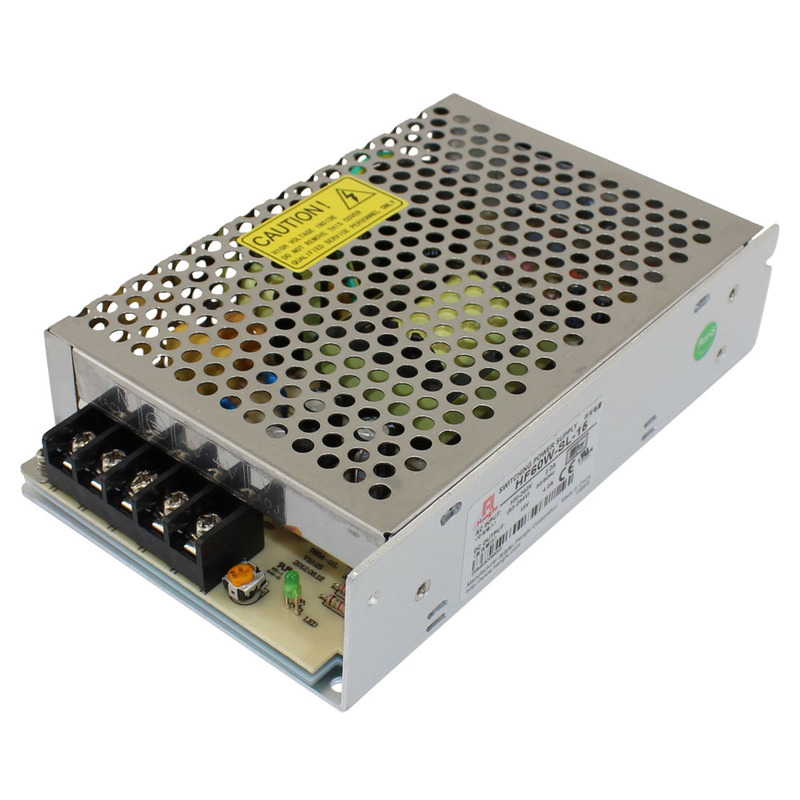 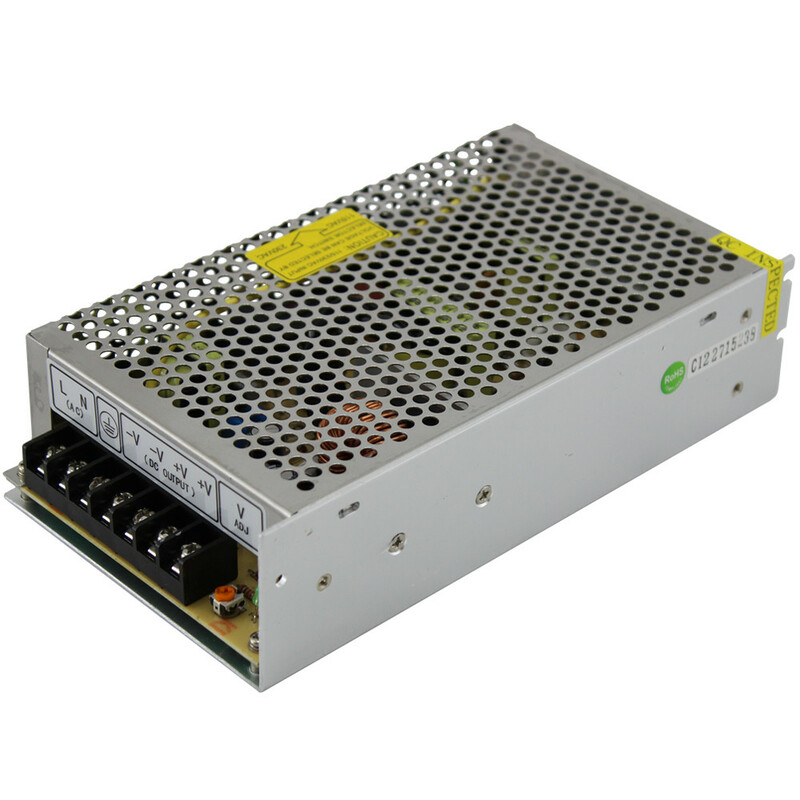 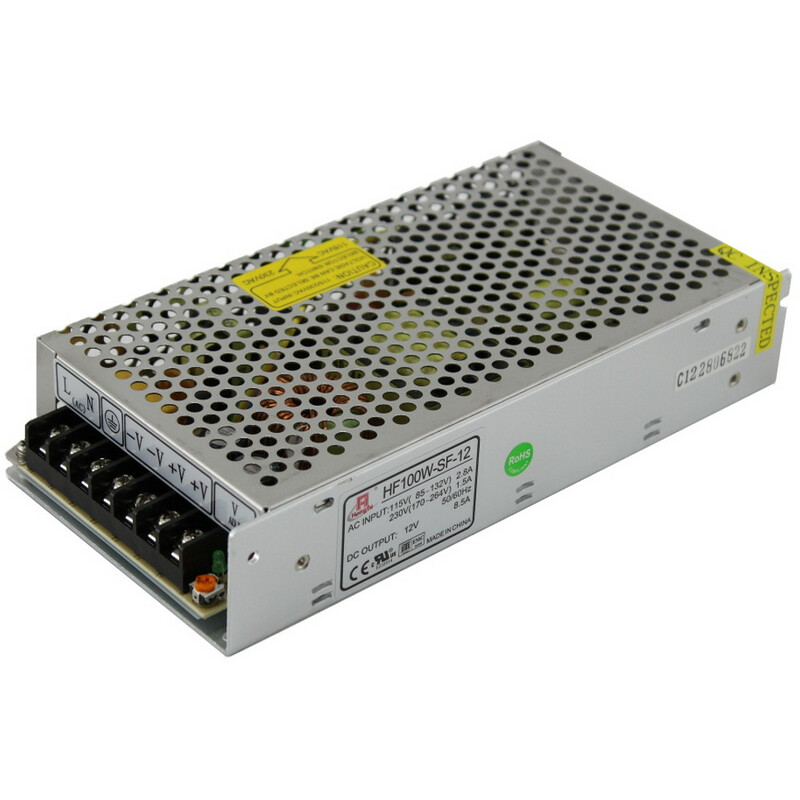 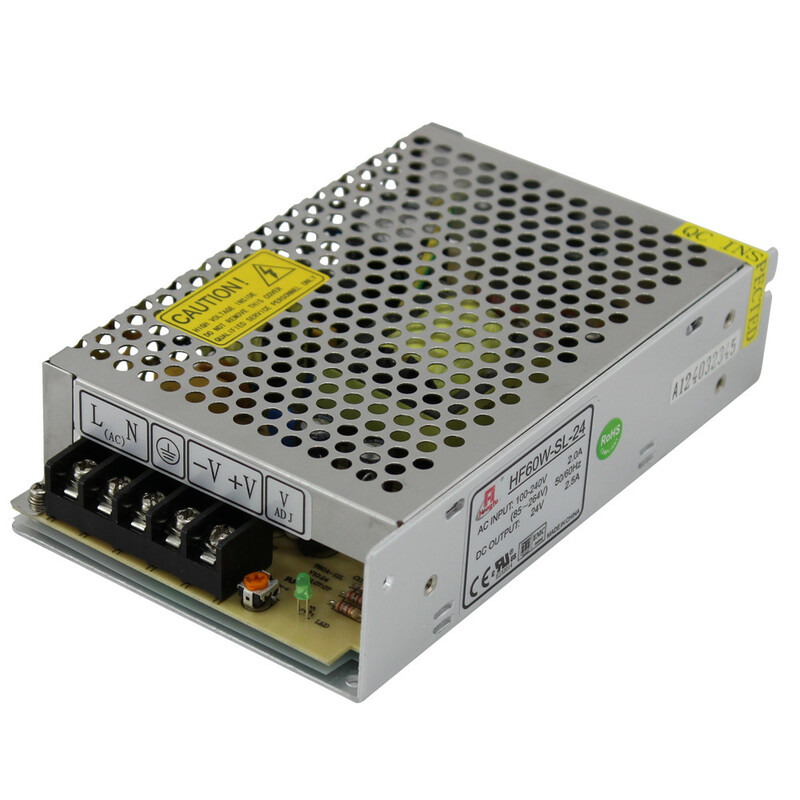 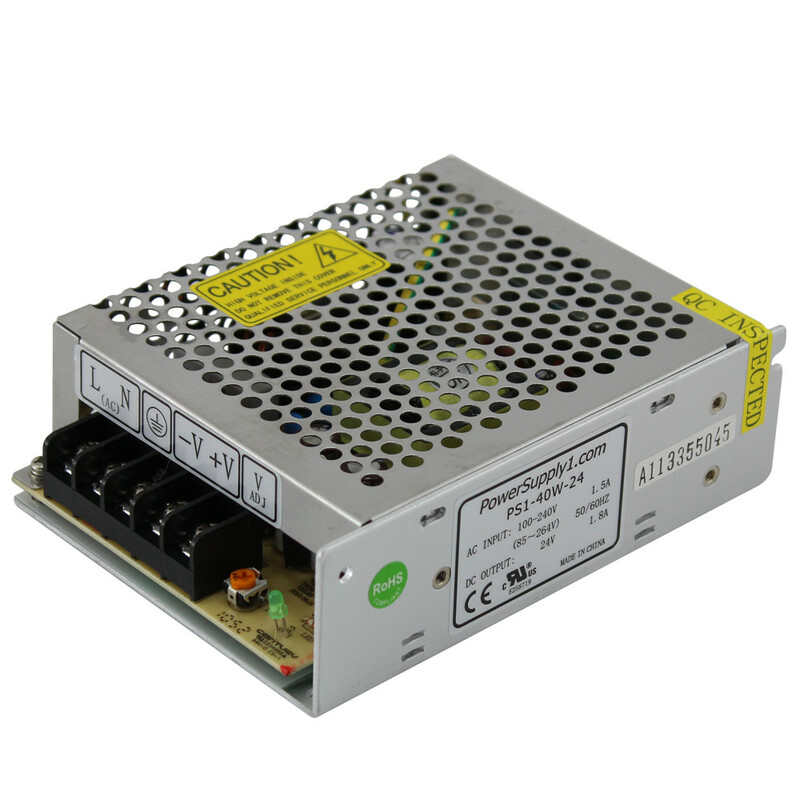 If you're building a robot or another system using a stepper motor you'll want to take a look at our selection of DC stepper motor power supplies. 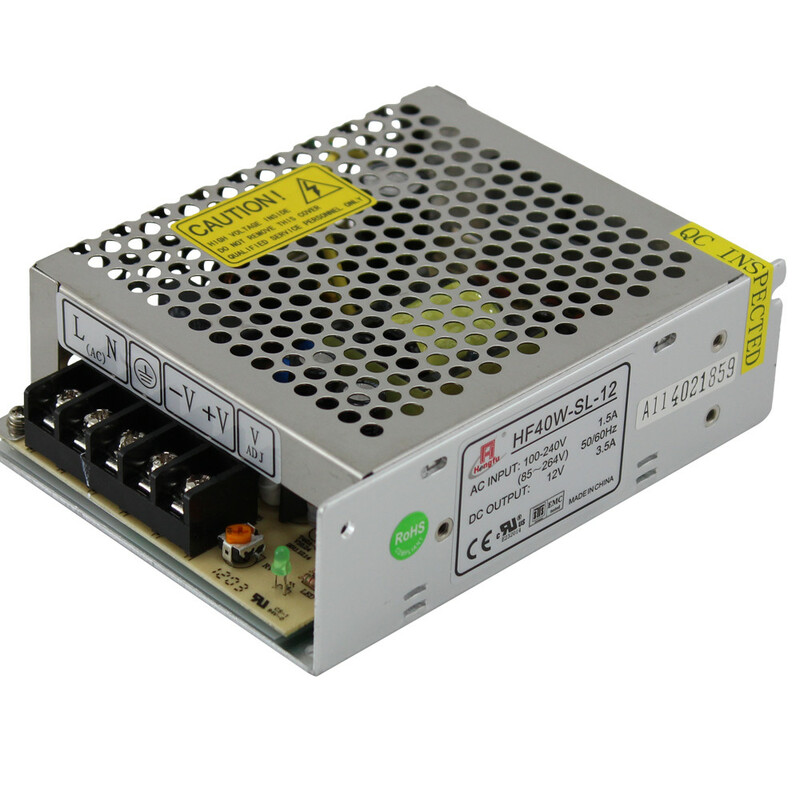 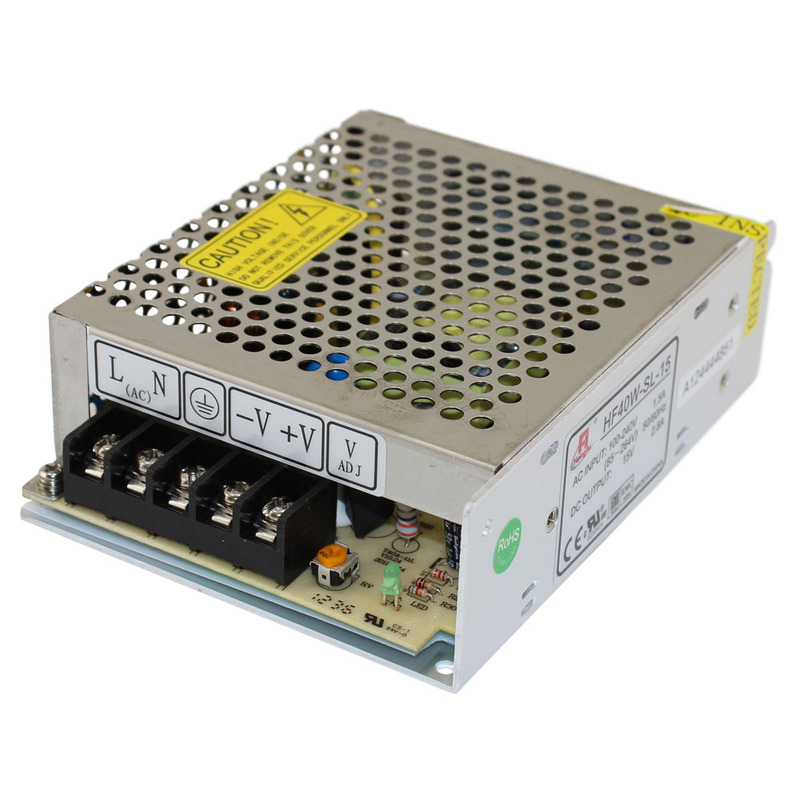 When searching for the right power supply, you'll want to check the stepper motor's specifications to find its voltage rating, then multiply this number by ten. Your stepper motor will perform even better by using a power supply rated twenty times higher than the stepper motor's voltage.